Hi, I’m Coach Connie! 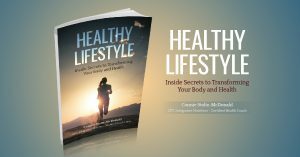 I am very passionate about nutrition and fitness, which is why I decided to write “Healthy Lifestyle- The inside secrets to transforming your body and health”. 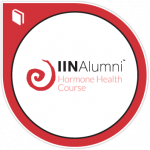 I am actively involved in furthering my education with online classes, and keeping up to date with changes that reflect on your complete wellness. 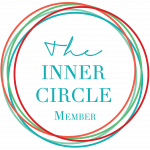 I am a knowledgeable advisor and life-changer, who provides ongoing support and guidance as you set goals and make sustainable changes that improve your health and happiness. 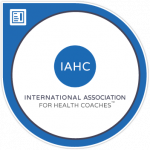 As your certified health coach, I will listen carefully and help you to navigate the world of contradictory nutrition advice to determine what changes are necessary for you. 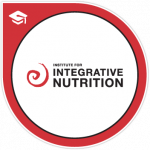 My experience as a Integrative Nutrition certified health coach has broadened my horizons on helping others attain their healthy and vibrant lifestyle. 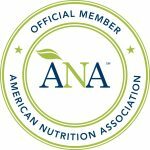 I have certifications in child, family, and sports nutrition along with my certification in holistic cooking through Andrea Beaman. I am specialized in diet & weight loss management with emphasis in hormone & gut health. I enjoy hiking, dancing, running, boot camp classes and learning new ways to exercise for a complete & fun workout. I love trying new recipes, and finding new food choices that will benefit a longer and fulfilling life. Fitness is part of my daily lifestyle. I love to work out so, it’s exciting starting my day at 5 am during the week to go to the gym and get my sweat on and feel alive for the day. I always say that finding variety in your workouts and what you love to do will give you the support & drive you to those fitness goals. I combine my love of fitness to my career in nutrition to supplement my overall well-being and longevity. 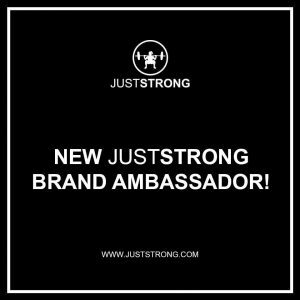 My desire to share with the public comes from my various articles as a lifestyle expert and nutrition & fitness writer for Consumer Health Digest, Joint Health Magazine, Travel Wellness Journal, Stress Management Institute, Medical Fitness Network and Urgent Way Medical. 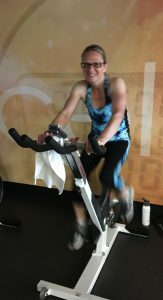 I continue driving myself with new exercise routines, which gave me the determination to get my personal and youth training certifications. This will aid in helping my current nutrition career to deliver a complete benefit to my clientele. 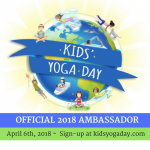 It also gives me the power to only continue growing as an individual and keep moving forward to the next certification, which is going to lean toward developing a children’s nutrition program to aid in making wiser choices throughout their childhood, while supporting parents, and partnering with schools, and childcare facilities. 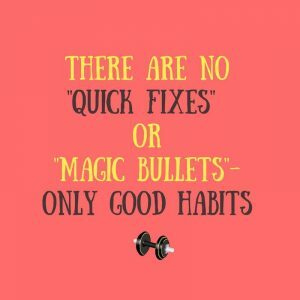 I started my own personal journey about 10 years ago by changing my habits and attaining a life that I knew I could maintain not only for me, but for my family. 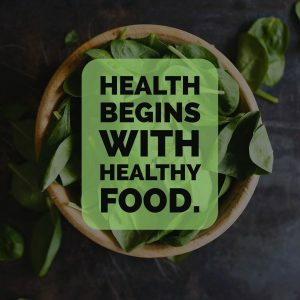 I developed a plan that has transitioned me to make better food choices while maintaining portion control that is incorporated with exercise that is maintainable by adding in small changes to your daily routine. 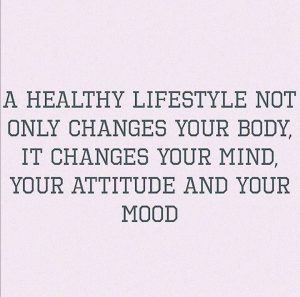 I became a happier, healthier, motivated, and energetic new me that I never knew was there until I developed this wellness program. 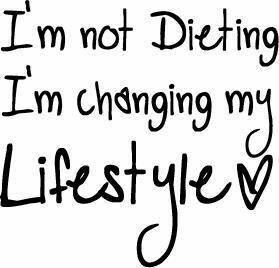 I now enjoy life to the fullest and want to share my successful path with others so they can achieve weight loss by simple life changes that last a lifetime. I thrive on challenges and live for the thrill & energy that empowers my drive every day. 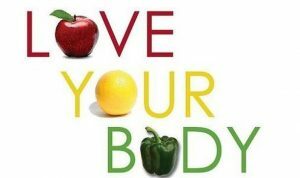 I want to pass on my inspiration to attain a fit and healthy life for all of you. 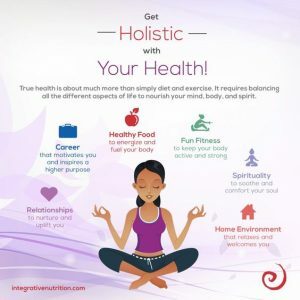 Creating a balance is the key to complete wellness. 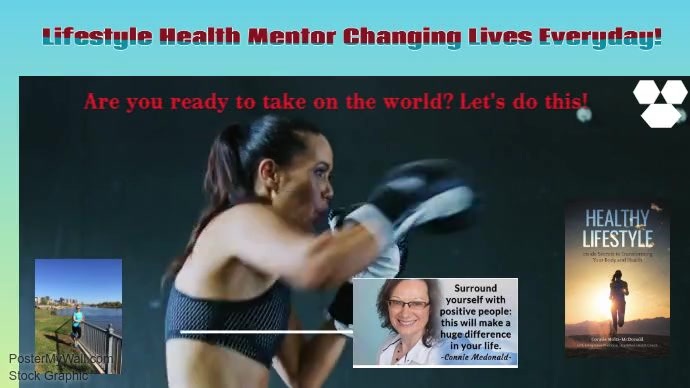 Come with me on this journey and feel amazing so you can enjoy a better life with family, relationships and have a home/work balance that gives you the happiness to finally feel like you have conquered everything you have set out to do in life.